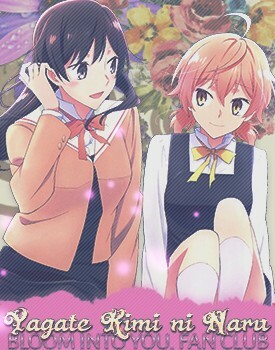 Did you read Yagate Kimi ni Naru Official Comic Anthology? What do you think of it? Yuu, especially following episode 8. GG YagaKimi! But it will return. I will be waiting. Years if I must. YOOOO PASQUE THE LAYOUT LOOKS AWESOME!!! GJGJ!!!!!! !